Lately I’ve been very busy with many wine events as you might’ve seen on my Snapchat or Instagram Stories. I’m just back from ProWein (Düsseldorf), you’ll be able to find the post online in the next few days in the blog! Today, I want to tell you something more about Sorgentedelvino LIVE 2017. I took part in it on 13th of March. It was an interesting event about organic, biodynamical and natural wines. 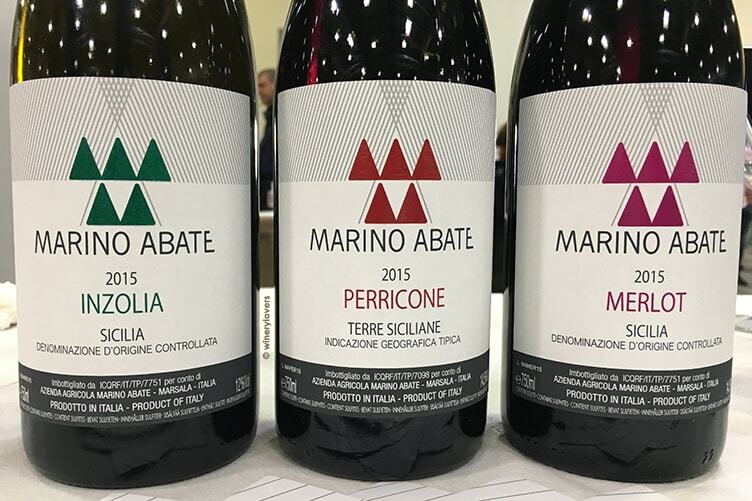 I’ll publish a post to reveal the difference between organic, biodynamical and natural wines in the “First Steps” section. I invite you to subscribe to my newsletter to stay up to date with the latest articles and to download the Wine Dictionary 2017 for free. Sorgentedelvino LIVE was born in 2009 inside Agazzano castle. It started off as a meeting to study Sorgentedelvino.it project. The event is organized by the Echofficine Association. The aim is to gain knowledge about the relationship between winemaker and terroir. 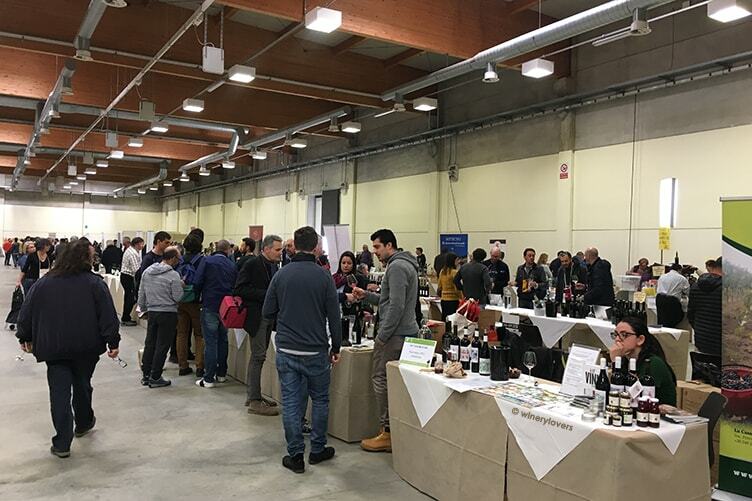 From 11th to 13th of March the 9th edition of Sorgentedelvino LIVE took place at the Piacenza EXPO. Do you remember that Mercato dei vini FIVI was at the same location? In this event you could find wines produced with respect to the region, tradition and people. Every year this event acquires more and more visibility. There were 800 wines out of 150 wineries presented during this year’s event. They were mainly Italian but there were also some from Austria, Croatia, France and Portugal. Their motto was “The wine is produced in the vine“. 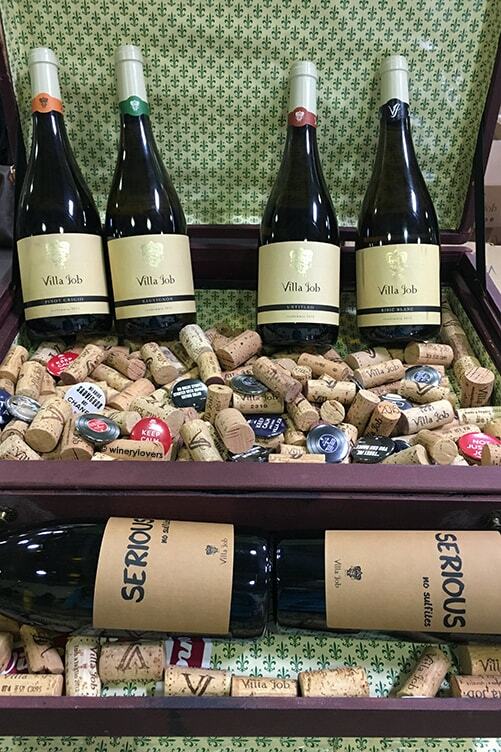 These wineries operate on a small scale, producing only a few thousand bottles per year. During the event you could taste some wines and eat some artisanal foods. For example oil, honey, cheese, pasta, biscuits, chocolate and many other delicious foods. There was a particular focus on Sardinian food which was much appreciated! As for Live Wine, you had the opportunity to buy wine bottles directly from the wineries. That was very cool! You can discover the list of wineries by clicking on the link below! There were two themed wine tastings. 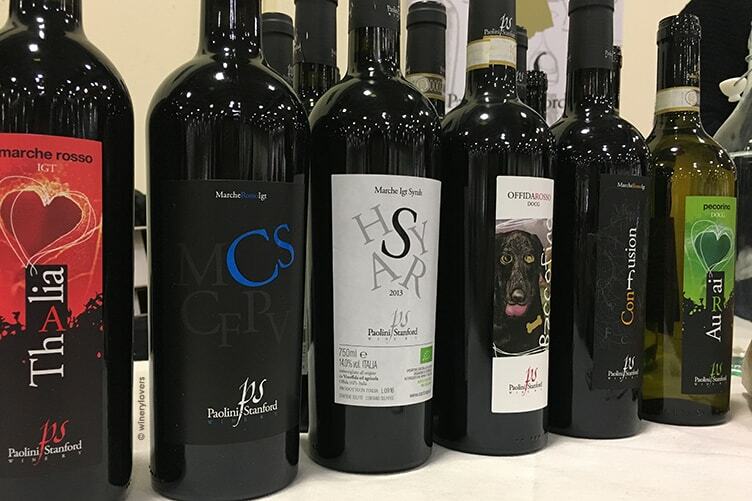 The first one was a not-tasting dedicated to Pino Ratto and the terroir of Ovada with Dolcetto wines. The other tasting was a dinner to discover the Sardinia terroir. It consisted of the best matches when combining Sardinian food and wines. The three days of the event were a great success! There was an attentive public, including some Japanese and Australian importers. The winemakers were very happy to tell the story of their wines to the visitors. I invite you to follow the Winery Lovers fan page to stay up to date with the next wine events. And I hope to meet you soon!